Grow your business with the expert in Lead Lifecycle Management Check out our services and features included. Free Business Acceleration Training Here! Lead lifecycle Management is our passion! We help you in finding new prospects and converting them into business. From the first contact to the final deal. In the most cost-efficient and effective way. AimFirst was founded in 2010 with the mission to deliver one platform that is fully integrated and can manage all phases of the business life cycle! We succeeded in that and even more. We wrapped a complete service offering around it and launched "Business as a Service". Our offerings focus on optimization of business results in a pragmatic and transparant approach. That sounds obvious, right? But where others deliver technology boxes we go further and care about your results and success because it will be our success! 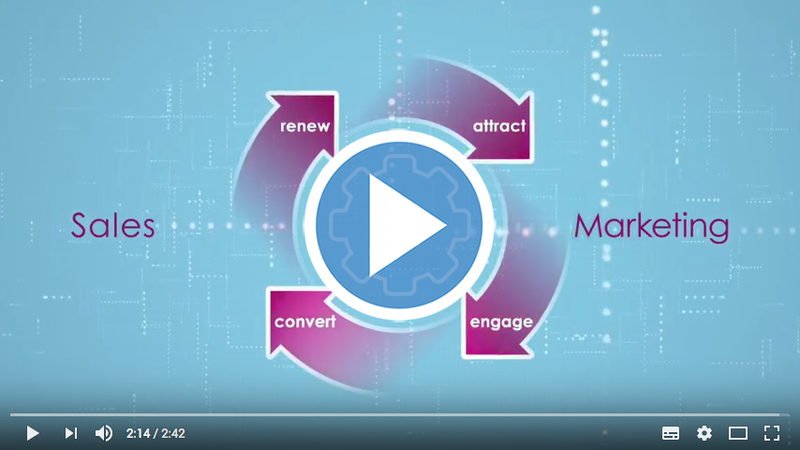 Watch this video about our SMART lead development process for Marketing & Sales. We serve companies across EMEA and ASIA. The solution suits us very well as this allows us to engage with Partners and make them more successful with regards to the different structures of different partners’ businesses. AimFirst offers us a complete suite incl. knowledge marketing, academy portal, recruitment and lead-management accross different business units. AimFirst provide partners good marketing tools such as the Campaign as a Service (CaaS) platform to improve our marketing efficiency, the tool set a foundation for our online marketing.